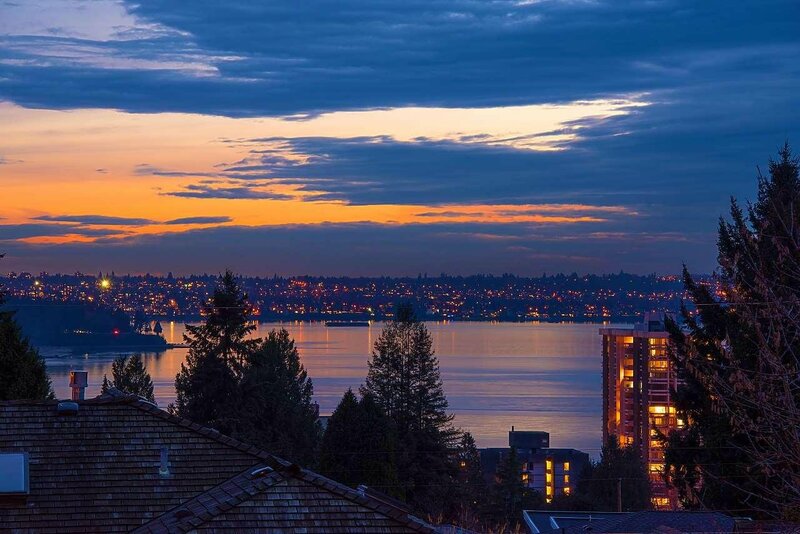 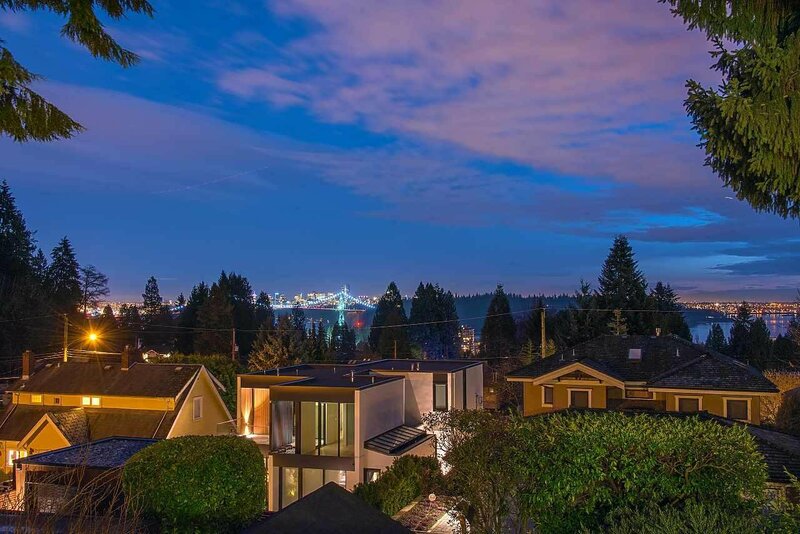 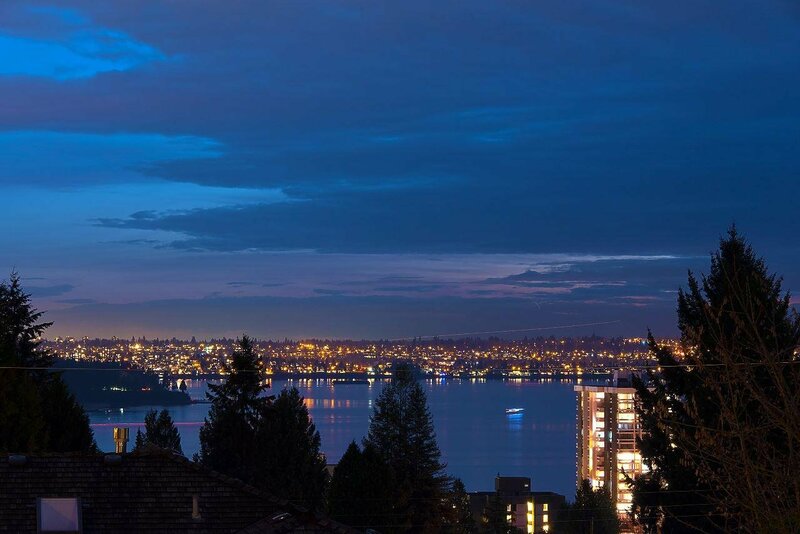 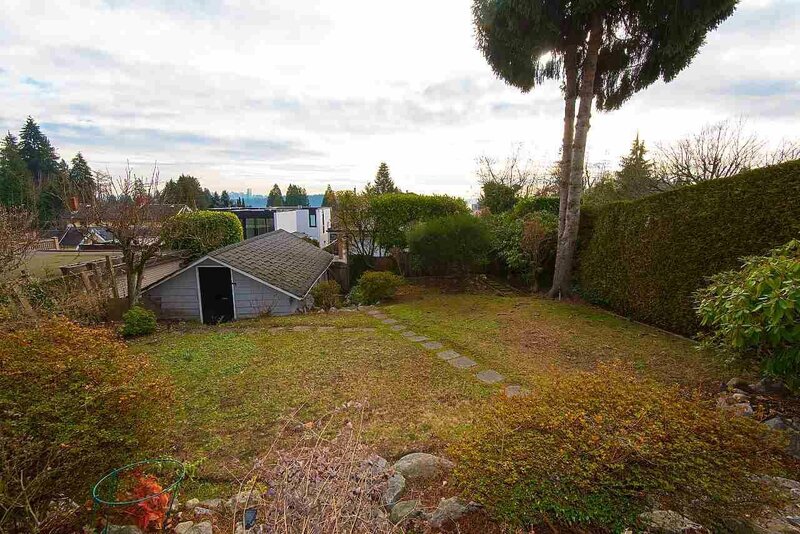 Nestled on a private, gently sloping, south side lot, this city/water view property is located on one of Ambleside’s most sought after streets. 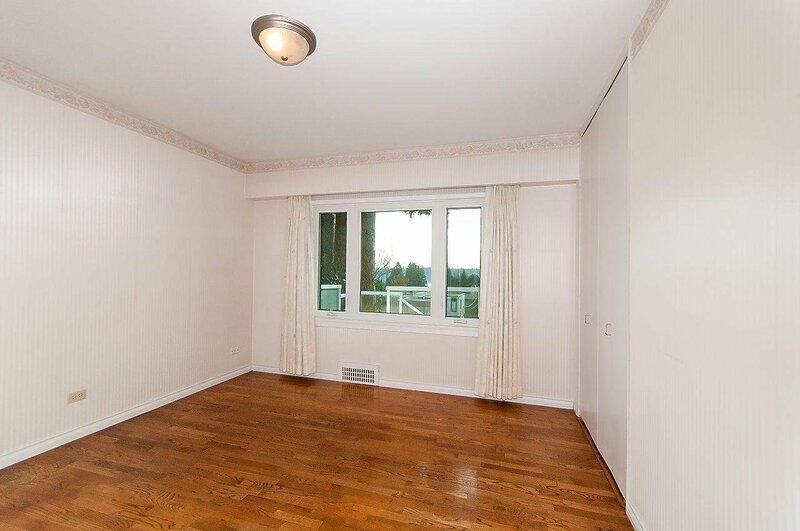 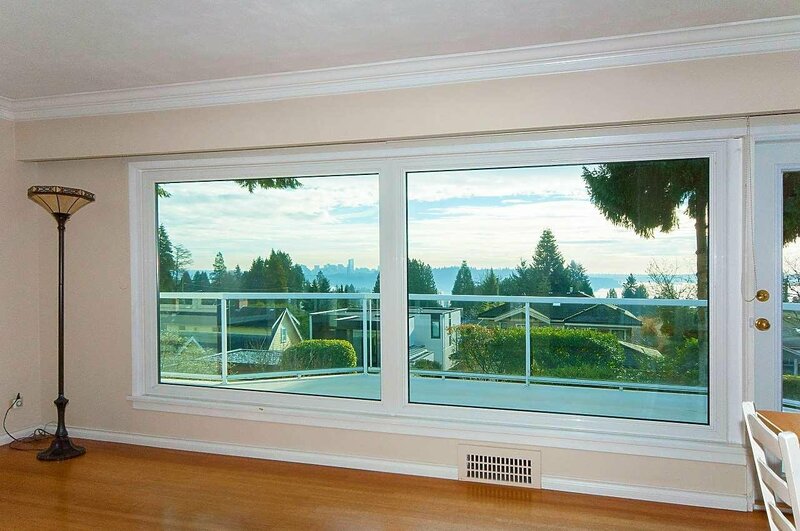 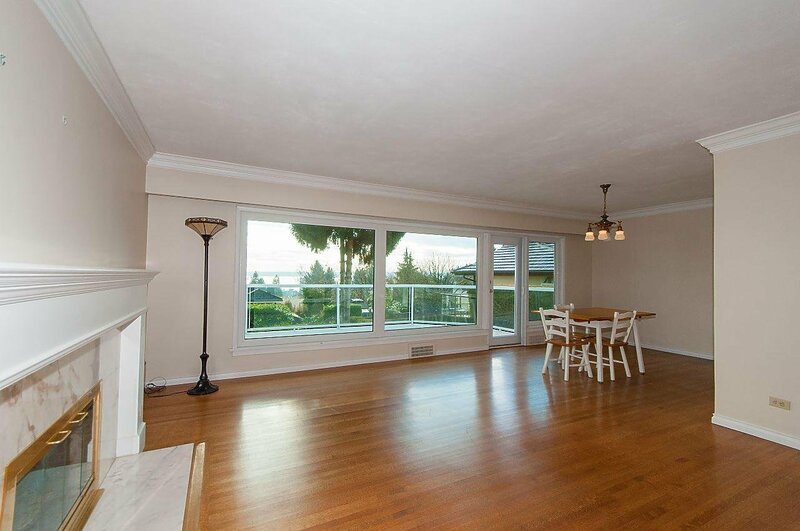 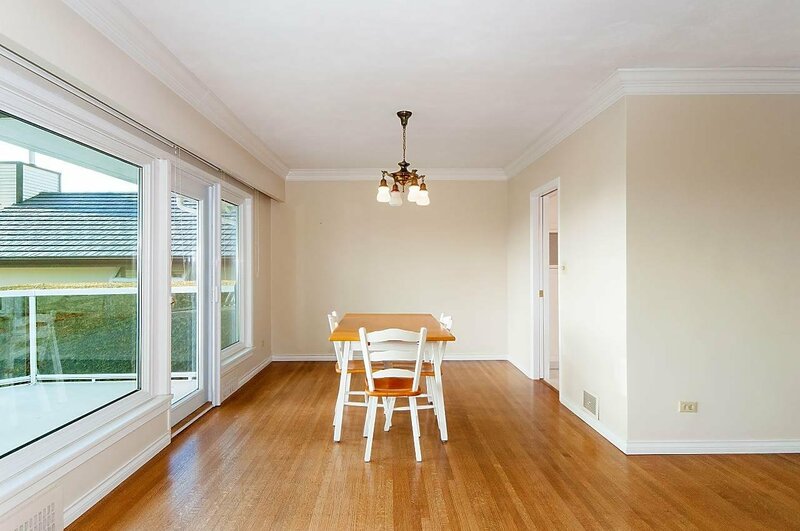 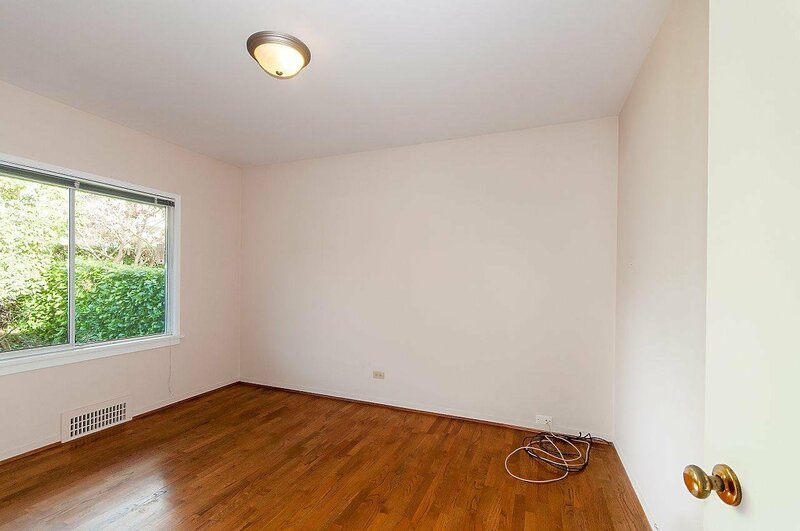 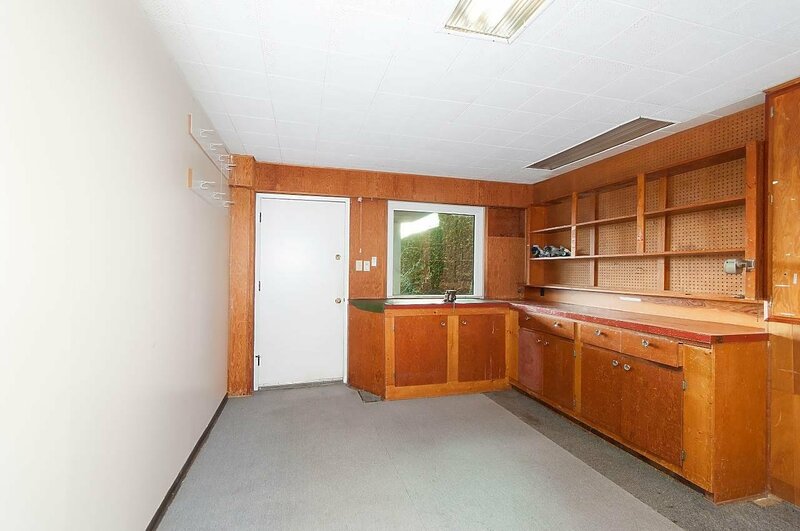 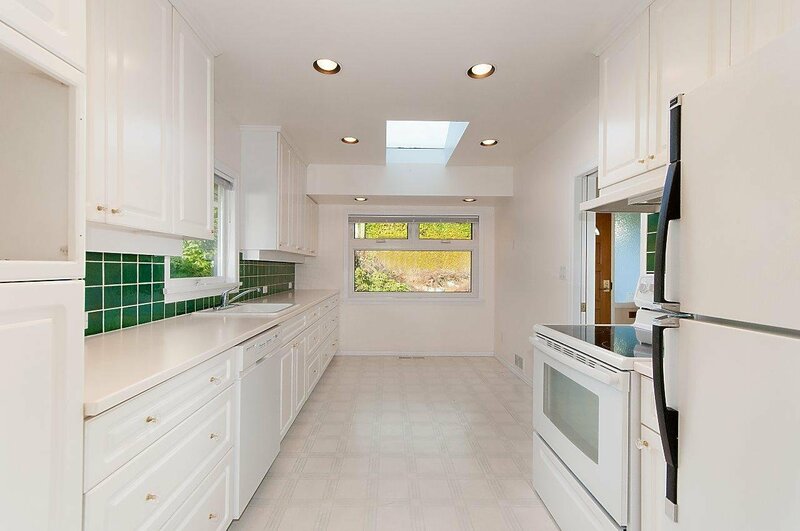 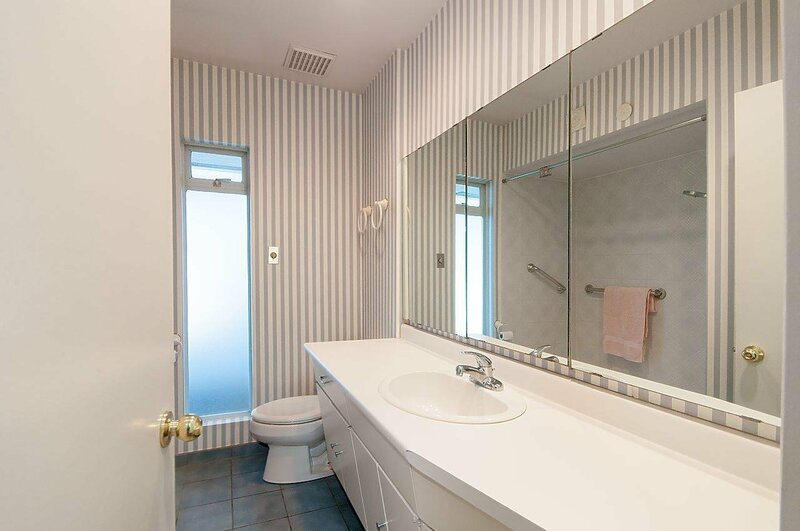 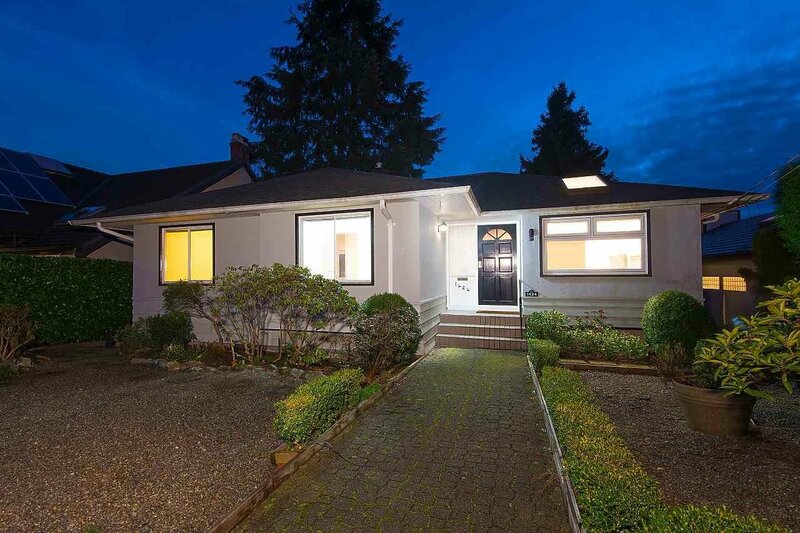 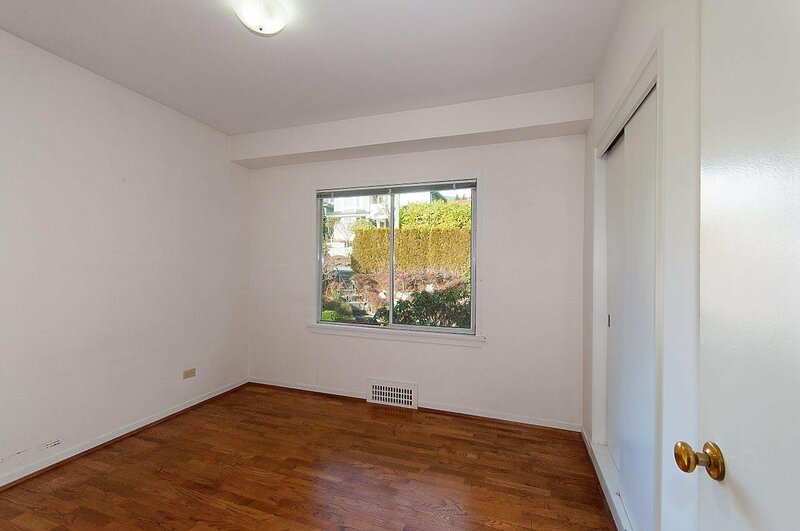 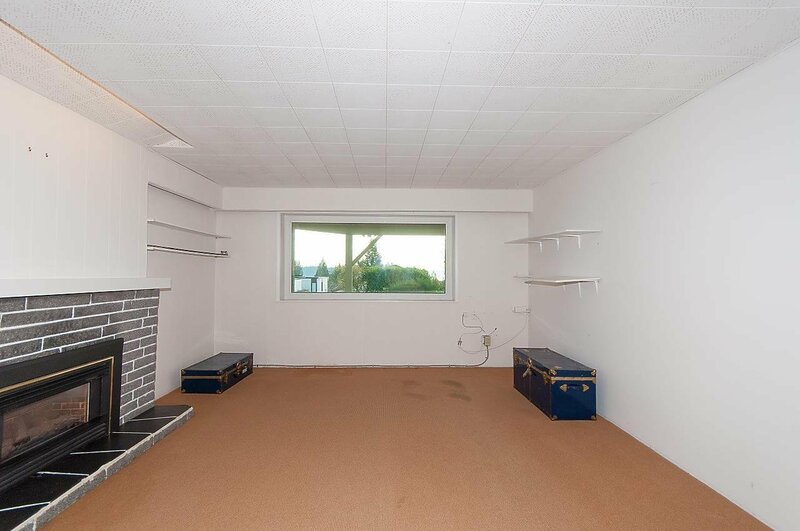 The home is conveniently located mid-way between Ridgeview Elementary and West Van Secondary and walking distance to beach, recreation center as well as restaurants and shops of Ambleside Village. 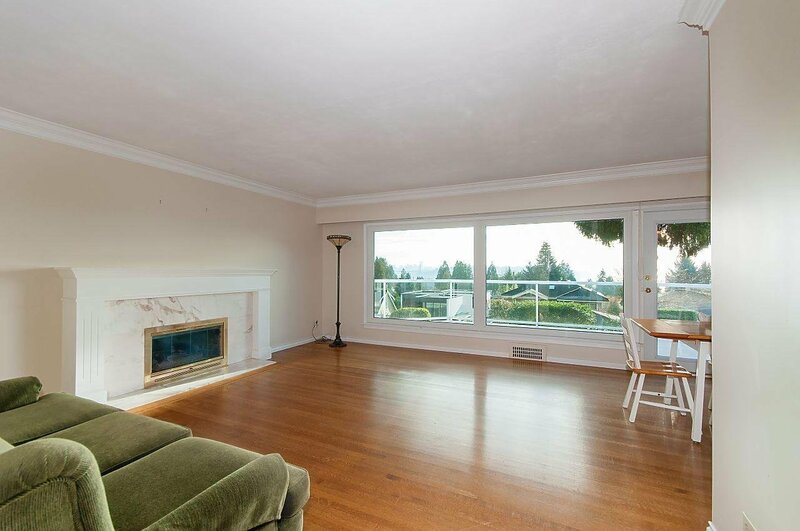 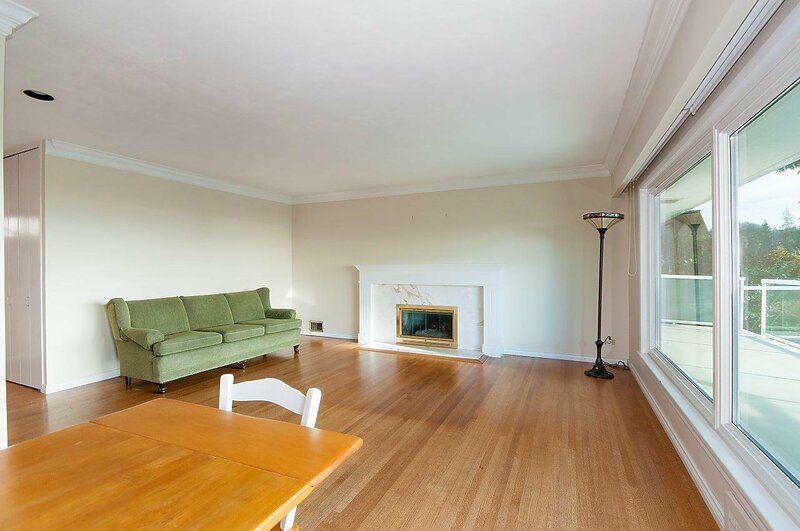 This four bedroom, two bathroom home features oak flooring throughout, oversize kitchen, cozy living room fireplace and large, private balcony ideal for entertaining friends and family. 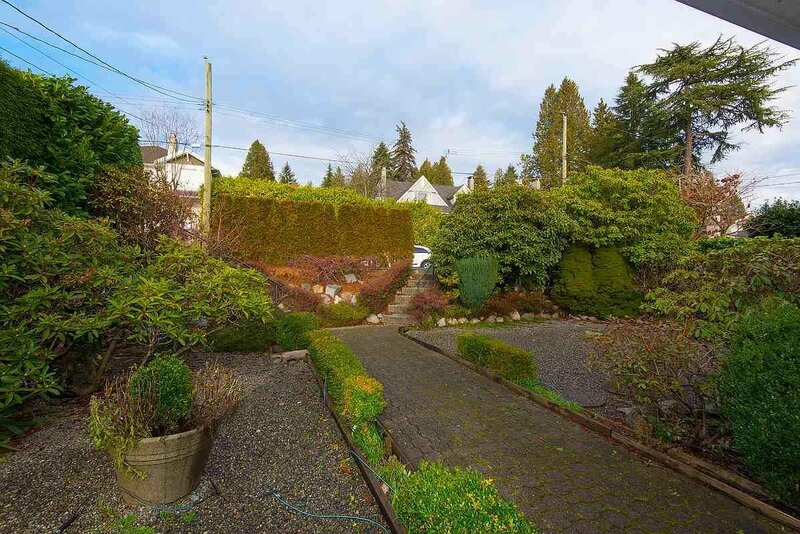 The low maintenance, fenced, mature gardens with lane access are perfect for kids to play and enjoy. 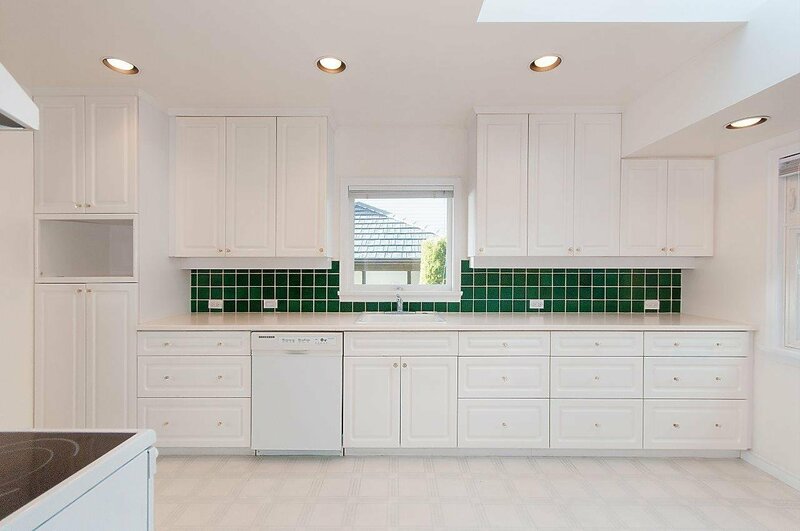 Renovate, build or invest – the choice is yours! 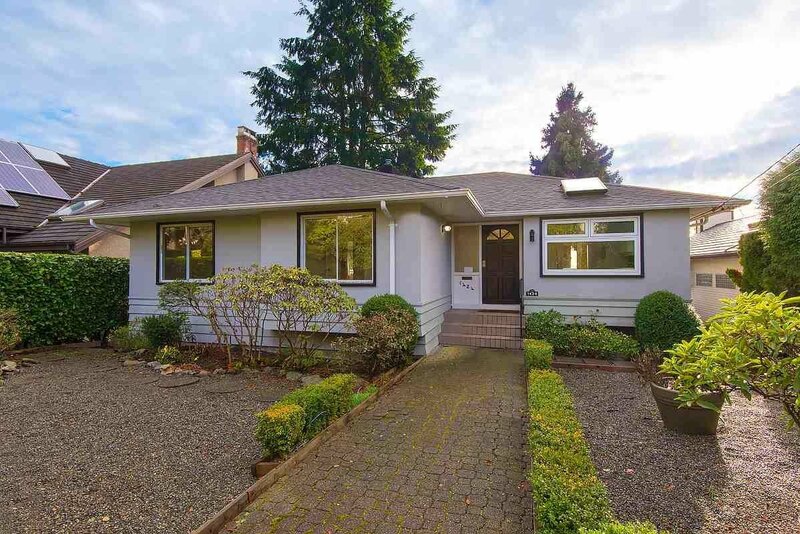 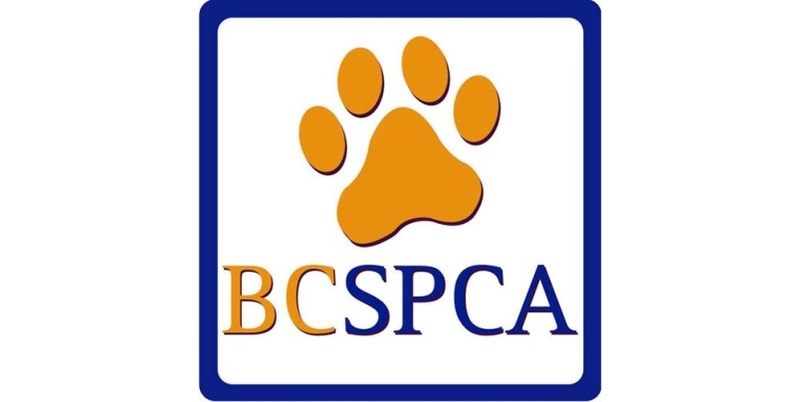 OPEN HOUSE SUN APRIL 28TH 2:00 - 4:00 pm.